Rosoboronexport state arms exporter's press service said that Russia has increased small arms exports fivefold over the past three years. 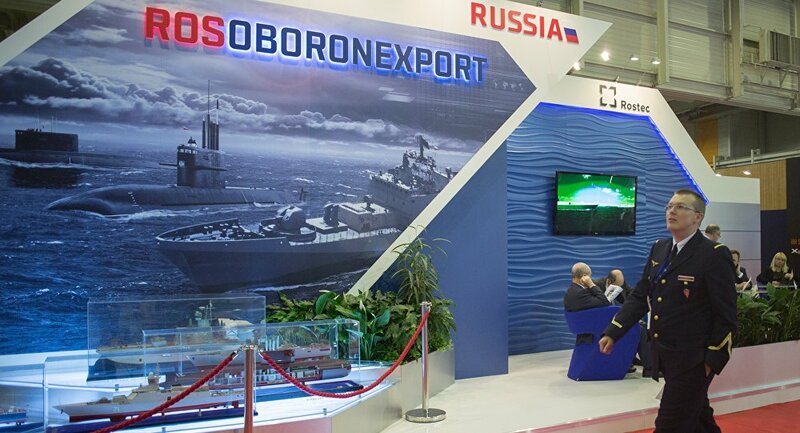 MOSCOW (Sputnik) – Russia has increased small arms exports fivefold over the past three years, the Rosoboronexport state arms exporter's press service said in a statement Tuesday. "We are seeing an increase in demand for small arms, close combat weapons, sights and ammunition in the world. Over the past three years, Rosoboronexport's order portfolio for these products has grown more than fivefold," the company's CEO Alexander Mikheev said.